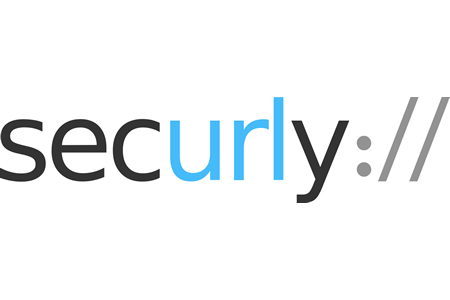 Securly has announced that its K12 web filtering solution is now being served through Anycast DNS on AWS. Anycast DNS speeds up the load time of websites by routing the user to the nearest server to the user’s location. Websites can be located on servers all over the world, which will naturally involve some latency when the user is some distance away from the server. Anycast DNS essentially brings that content closer. Typically, a content distribution network (CDN) is used to achieve this. A CDN is a network of proxy servers and data centers through which web content can be served to reduce latency and ensure availability. Servers are chosen based on which is the closest and has the lowest latency. While CDNs are effective at speeding up the loading of static or cached web content, they do not work so well for dynamic content and do not work with Internet protocols such as DNS. Anycast DNS solves that problem. Anycast allows different web servers to share the same IP address, which means clients requests can be taken to the nearest web server serving that content – the server with the lowest latency – as with a CDN. However, the use of Internet Border Gateway Protocol (BGP) route advertisements eliminates the need for CDNs and allows the DNS protocol to be used. By using Anycast DNS, there is no need to set up Internet datacenter Points of Presence (POPs) and Securly does not need to lease servers from data centers to manage public and private clouds. The result is simplified deployments as customers on different clusters are able to use the same IP address. Securly has the ability to serve ISPs and Wi-Fi access point providers that are location agnostic, and can offer web filtering services around the globe and secure the Internet for individuals who frequently travel. The service is also much more reliable. When critical infrastructure fails, nearby clusters are used instead which provides fault-tolerant uptime.